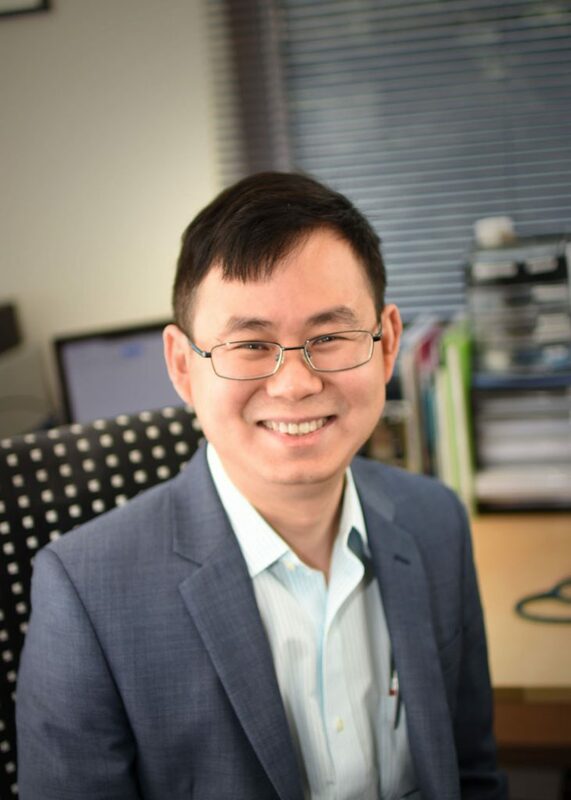 Dr Lwin brings a vast range of experience in General Practice and particular interests in Child Health and Dermatology. Dr Lwin has worked as medical doctor for Emergency victims with Medicins du Monde while living in Myanmar. As well as a General Practitioner and Emergency physician. Nyi Nyi is originally from Burma, graduating from MBBS in 2006. Dr Lwin has a strong focus on preventative medicine and is also passionate about Family and Men’s health. I enjoy looking after all aspects of General Practice Family Medicine, Chronic disease management. I have special interest in providing care for Men’s Health, Paediatrics and Geriatrics patients with multiple comobidities. Some of the procedures I perform are removal of skin lesions, venesection, iron infusion, implanon insertion and removal.